How yummy and lovely do these Twig Mini Caramel Apples look? 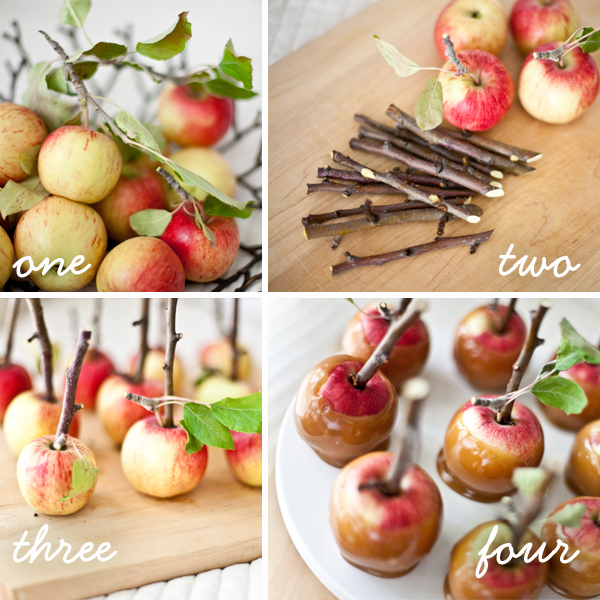 I love the idea of using apple branches as sticks, it gives such a unique twist to caramel apples. I SO want to make some to celebrate the beginning of Fall! Get the easy how-to on Day to Day Wonderments. tienen una pinta estupenda. muy buena idea la del palo. What a yummy and whimsical idea! 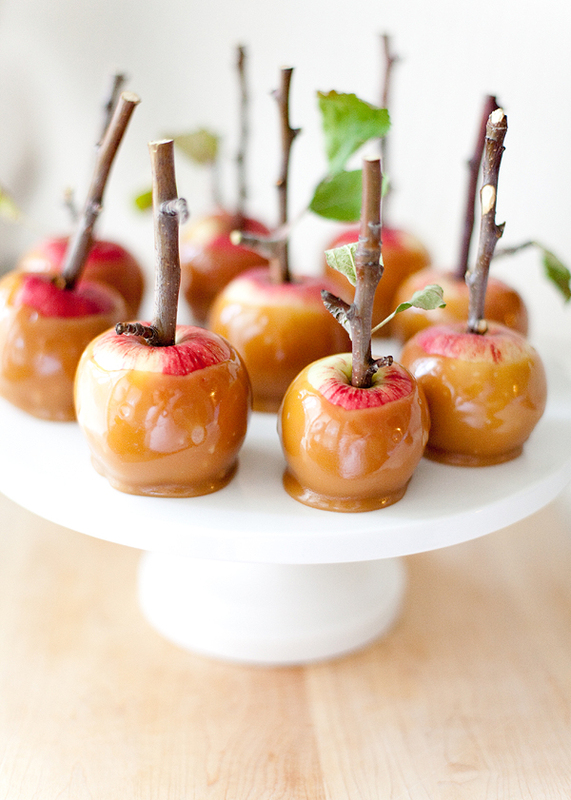 These apples are so cute and look so easy to make! So beautiful! I love the photgraphy (and it looks so delicious!). Gasp! These are so beautiful. I'm not usually a fan of caramel apples (I prefer the crunchy candied ones), but I think I'm going to have to try this! really yummy! I have to try this, thanks for sharing! They look absolutely adorable! I want to make some myself. May I use your pics on a poster for our women's Fall Kick off? I wasn't sure if that was ok or not. Thank you. Hi there, you should ask Allyson Baker from http://allysonbakerdesign.blogspot.com/ The photos are hers! For most recent information you have to go to see world wide web and on world-wide-web I found this site as a most excellent site for most recent updates.